Experience the original Odin Sphere without any graphical issues. Atlus and Vanillaware surprised many of us when it announced that it would be releasing a remastered version of Odin Sphere called Odin Sphere Leifdrasir for the PS3, PS4 and Vita next year. Along with improvements to the core game, it seems that the HD version will also include “Classic Mode” which allows players to experience the original Odin Sphere in all of its glory. It won’t have any of the slowdown seen in the PS2 version either. 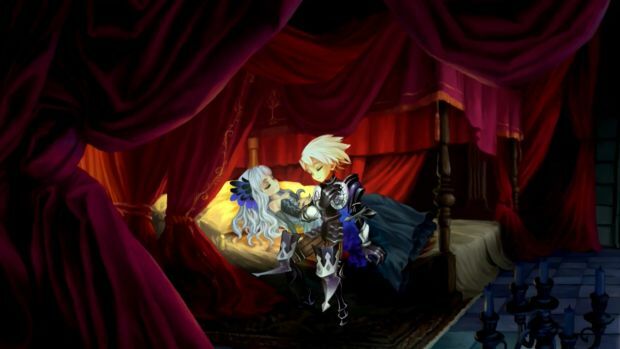 As for Odin Sphere Leifdrasir, the game will sport new and improved visuals along with various new gameplay additions. The original version won’t have any of these new features in case you want the authentic experience. Odin Sphere released in 2007 for the PS2 before re-emerging as a classic on PSN. Are you excited to be able to experience both the HD version and the original game in 2016? Let us know in the comments and stay tuned for more information.